Lake Livingston is a wonderful lake located about an hour north of Houston, Texas. This beautiful lake is massive at just over 83,000 surface acres. Surrounded by gorgeous pine trees, this lake has the scenic beauty you would expect in Texas. Lake Livingston State Park is one of the highlights of the lake. Swimming, boating, camping, hiking, biking, geocaching, fishing, and picnicking are all popular in this park and around the lake. If you are looking to get out and enjoy the outdoors, Lake Livingston is a great location to do so. 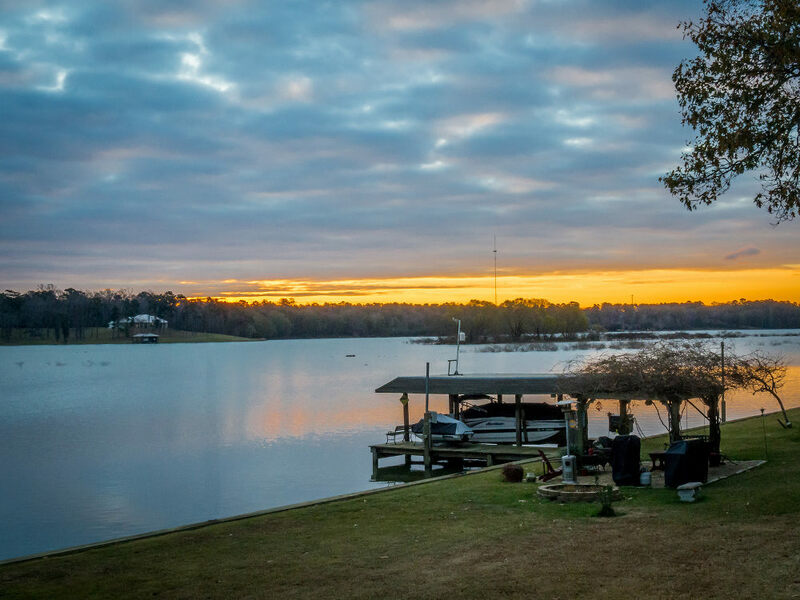 Renting a cabin can be a wonderful way to enjoy Lake Livingston. Below are the cabin rentals that we know of on the lake.